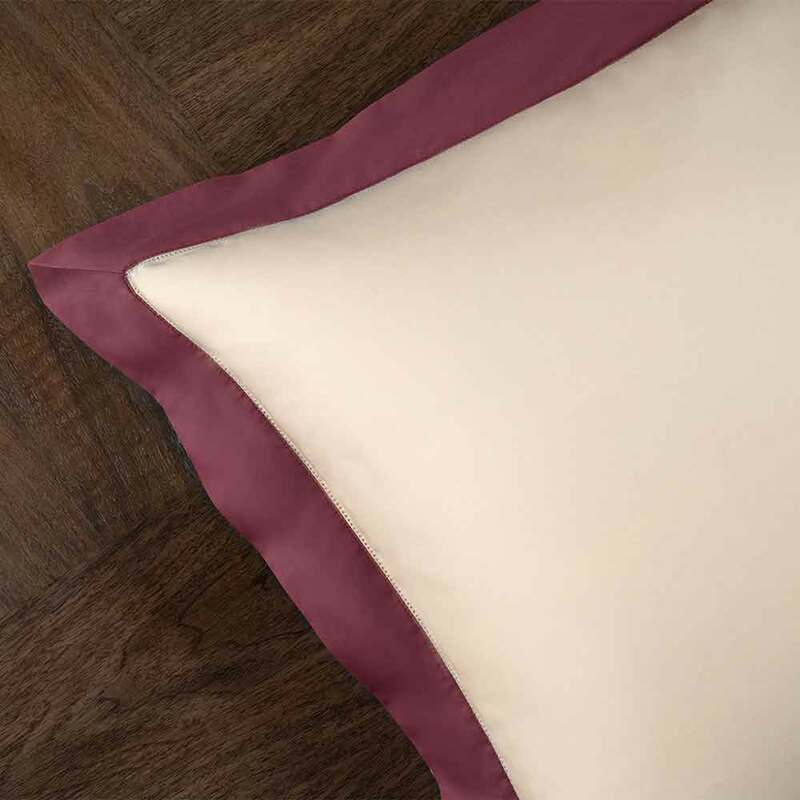 Reverie is an elegant bed linen design that provides the perfect way to add just a simple touch of colour to your bedroom. 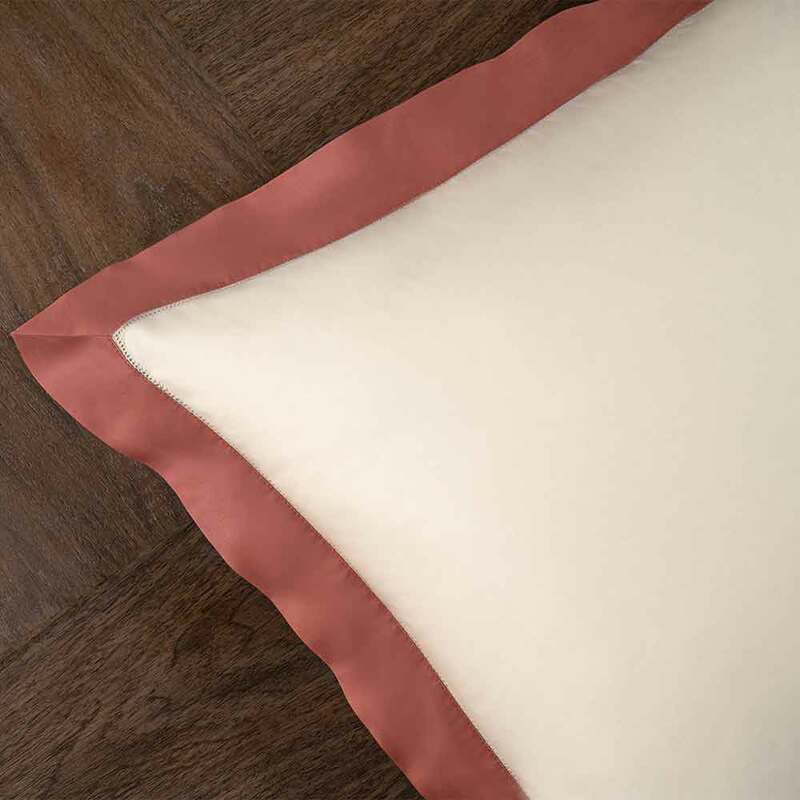 This hotel-worthy style gives a beautiful coloured border to the pillow shams and duvet cover giving a two tone look with a subtle picot hemstitch embroidery to finish it. 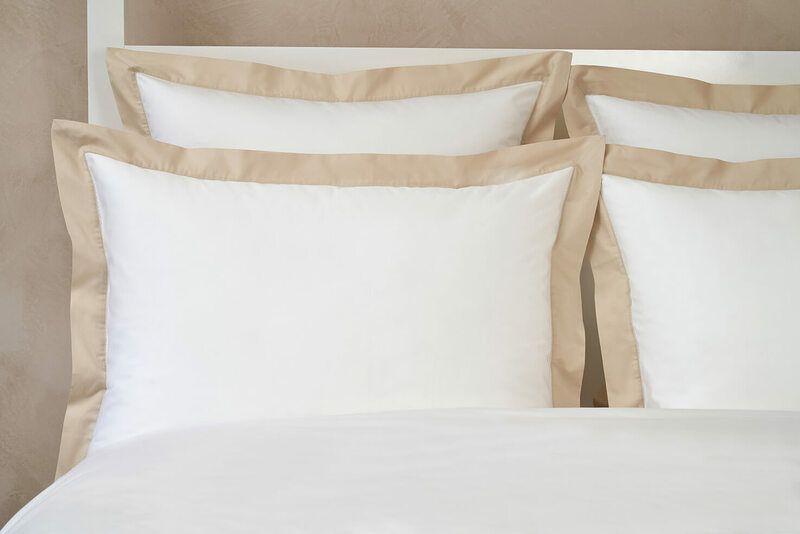 Reverie is a crisp design that really achieves the look of a five-star hotel luxury bed linen. 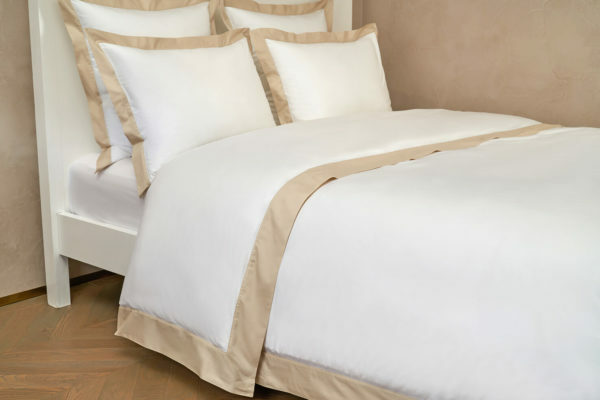 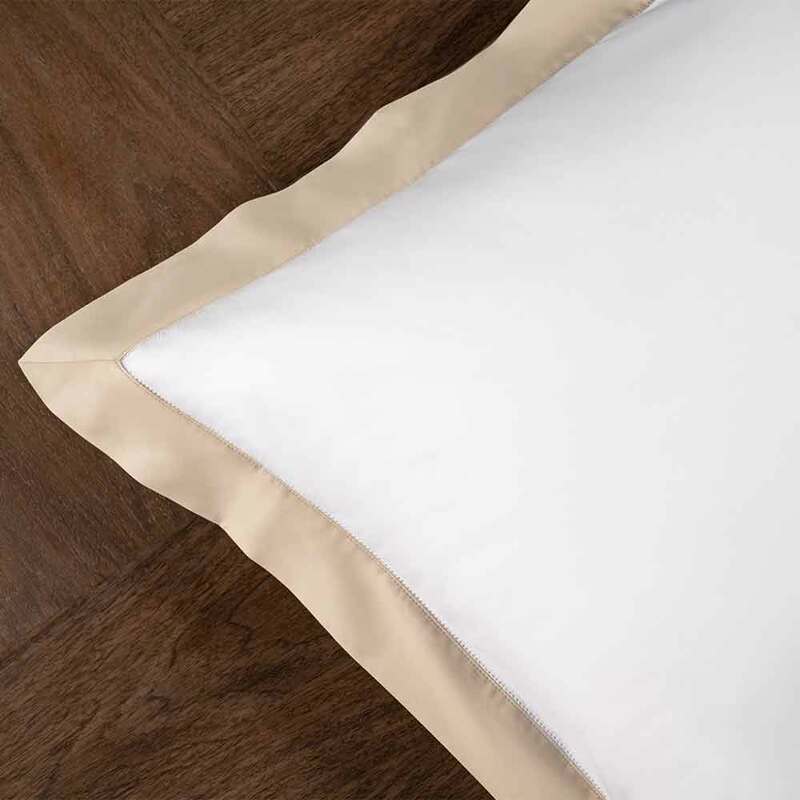 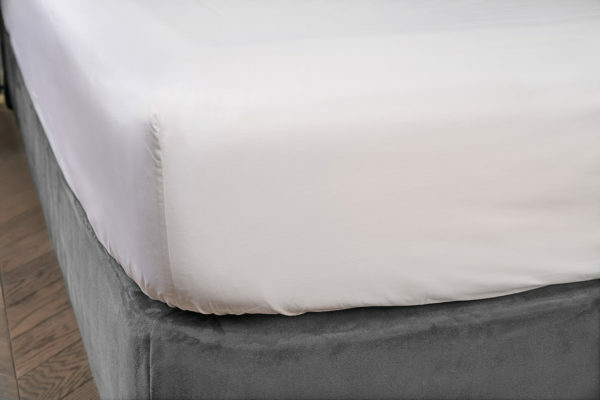 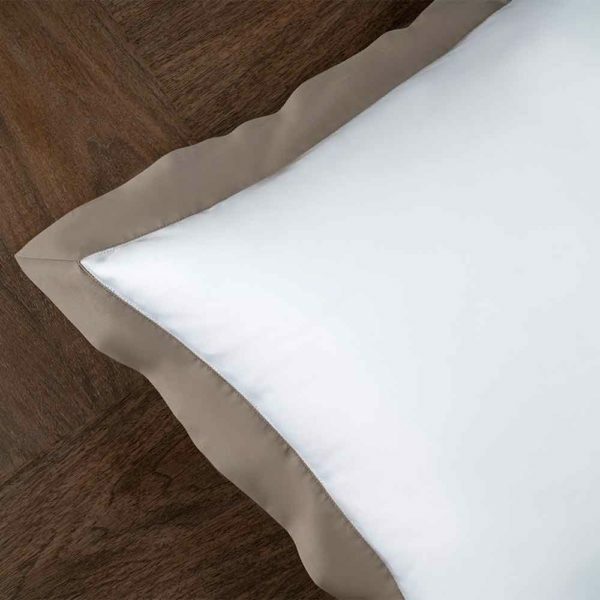 The high quality Cotton Satin fabric makes it the perfect partner bed linen for the ultimate beauty sleep.